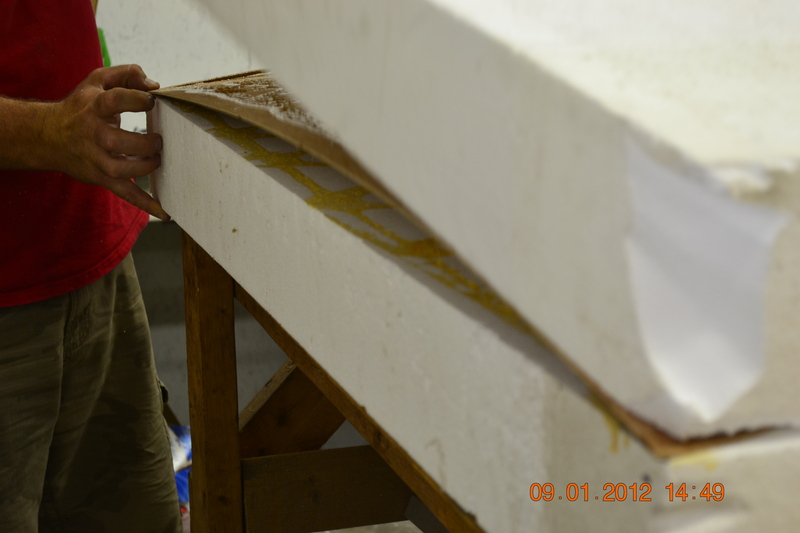 We have begun the fiberglass plug work. 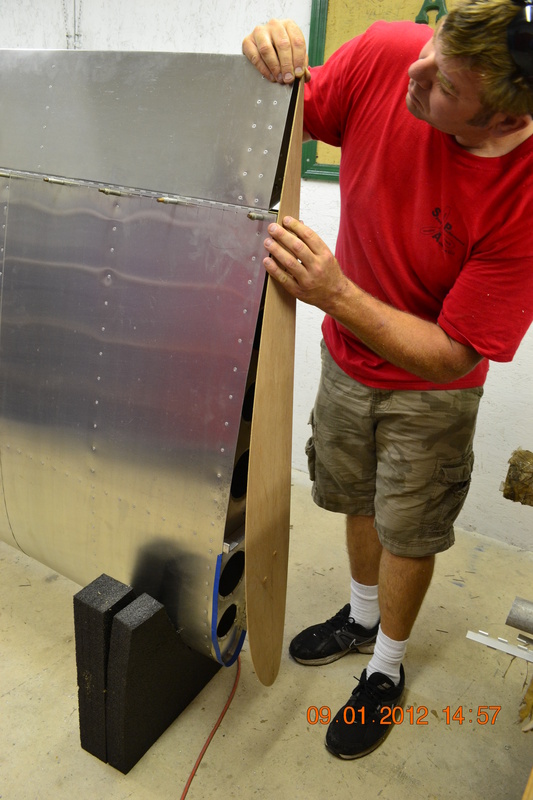 Dan started by making a template of the wing tip. He then glued it to foam using Gorilla Glue. Then constructed a hot wire cutter to quickly shave away the excess foam. Next we will start laying up the glass. We have also received our new crankshaft so we will be tearing down the Panther engine and putting the new crank in. We plan to test the Panther engine on William Wynne’s Wagabond. 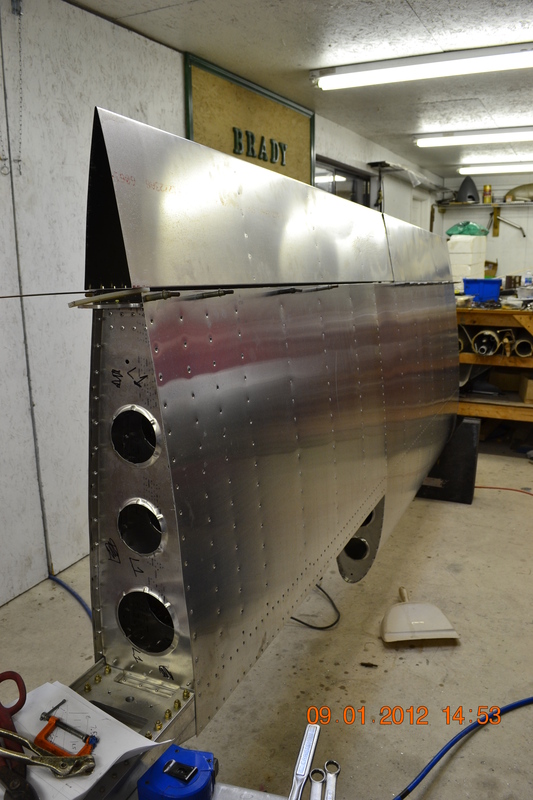 The control surfaces have been installed on the wings. See below for pictures. This entry was posted in Fiberglass. Bookmark the permalink.